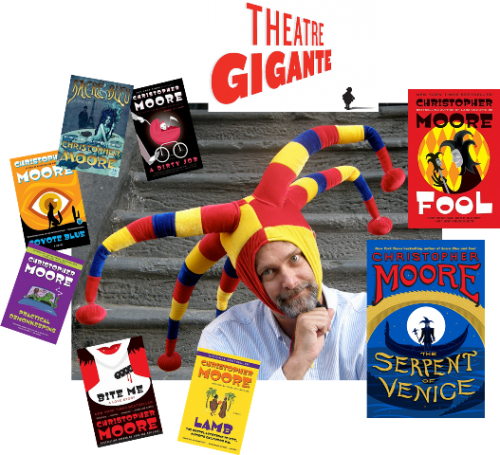 Theatre Gigante, presently in rehearsal for Midsummer in Midwinter, is stepping off to the side for a minute to perform an excerpt from Christopher Moore’s new novel, The Serpent of Venice, at Boswell Books this Thursday, May 1, at 6:45pm. Follow this link for more information on Christopher Moore’s appearance. Equally inspired by Shakespeare, Gigante is a little over a week away from premiering Midsummer in Midwinter, May 9 – 17 at Kenilworth’s Studio 508 theater, at 7:30pm. 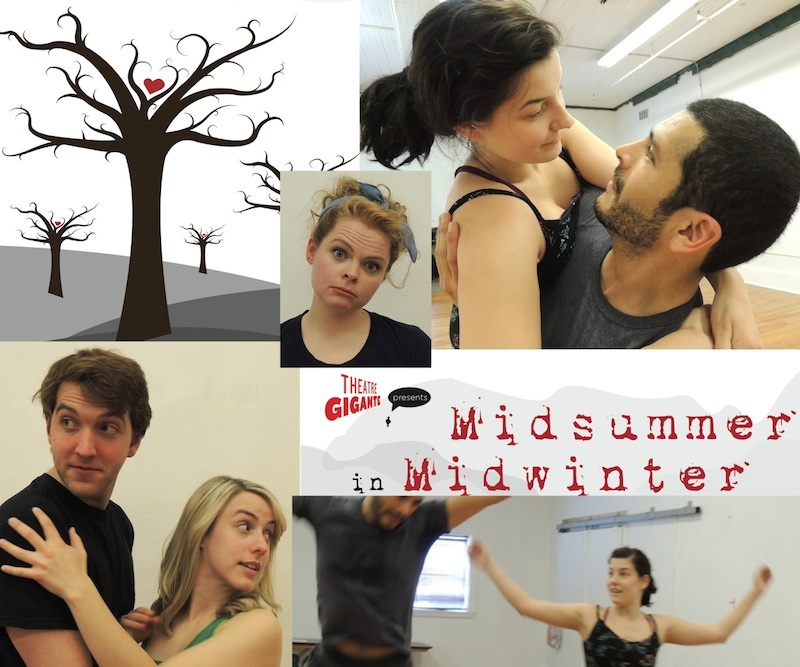 Theatre Gigante is having a blast rehearsing Kralj & Anderson’s brand new theater work, MIDSUMMER IN MIDWINTER! A wonderful group of thespians, dancers and musicians will bring this production to life May 9–17 at UWM’s Kenilworth Studio 508 theater.